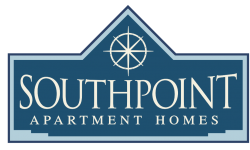 Lease Southpoint Apartment homes, located in Massapequa, NY. 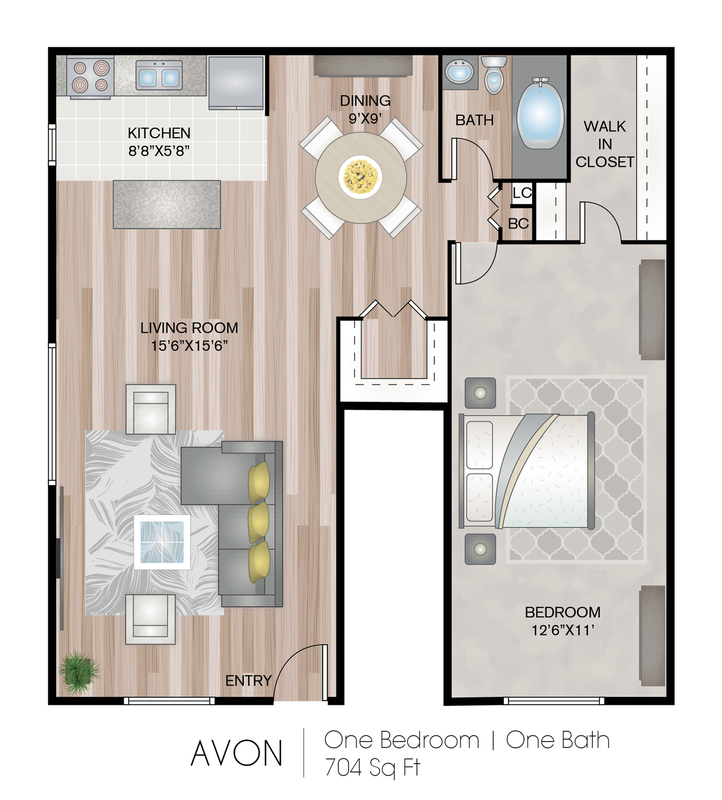 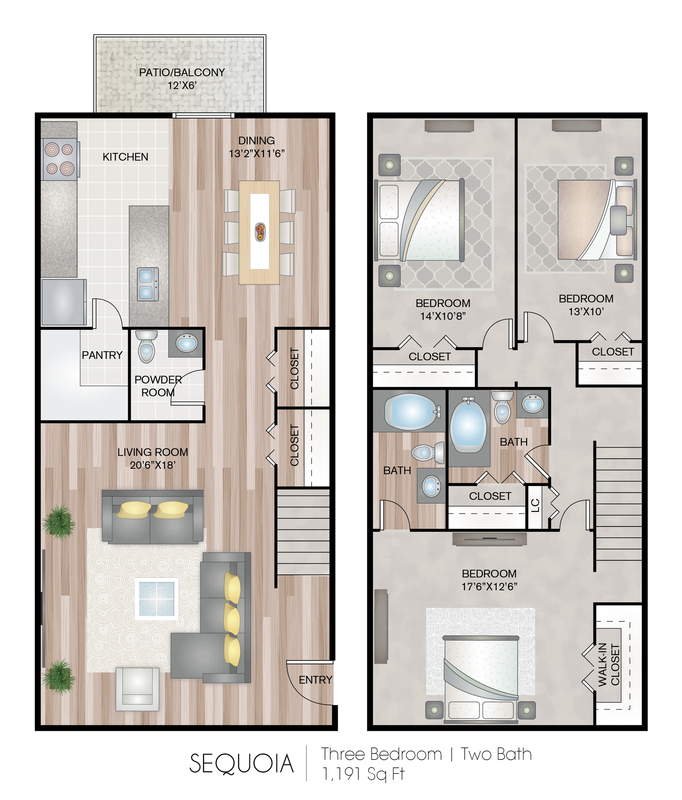 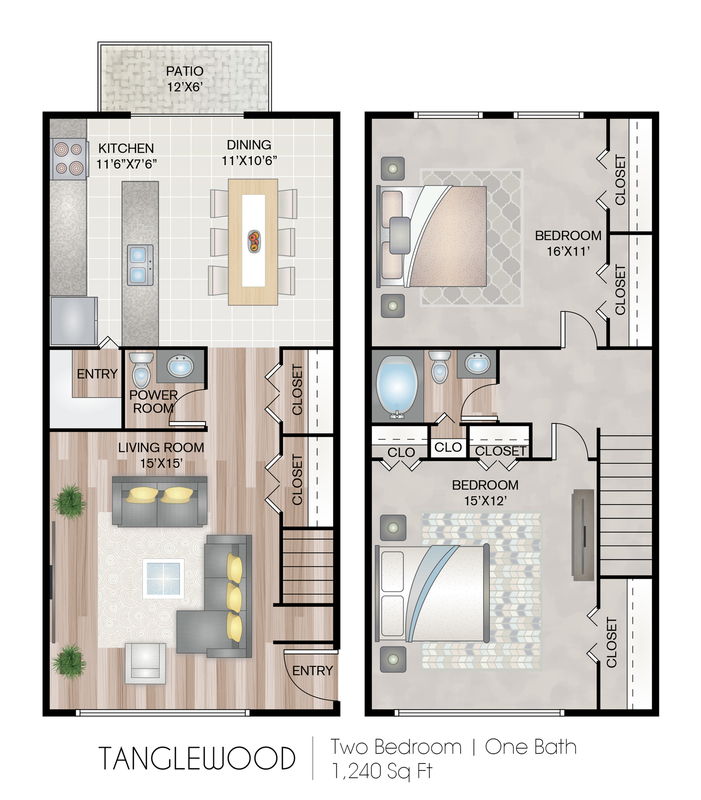 Here, you can choose from multiple 1, 2, and 3 bedroom floor plan options. 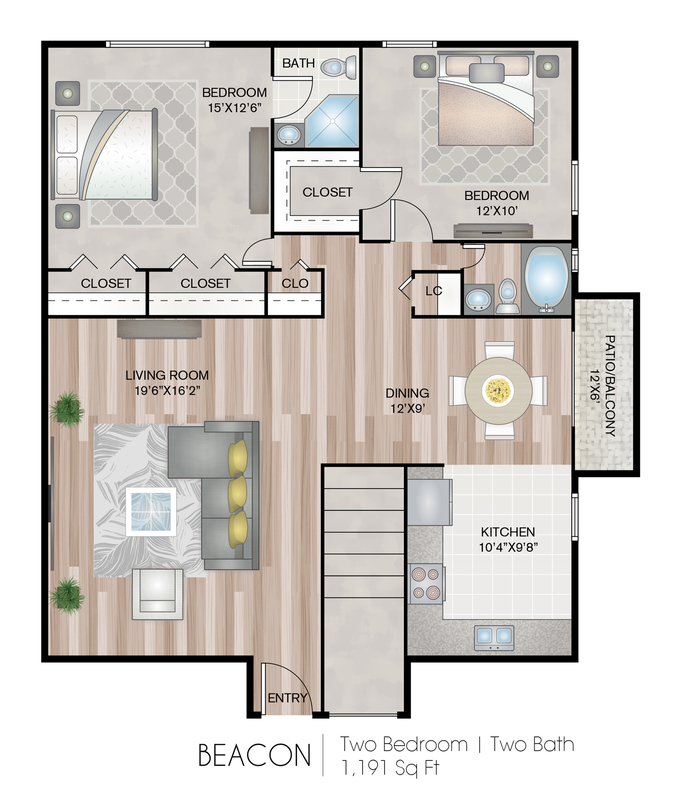 In addition, leasing at Southpoint Apartment homes means residents can enjoy newly renovated kitchen and baths, oversized closets and much more! 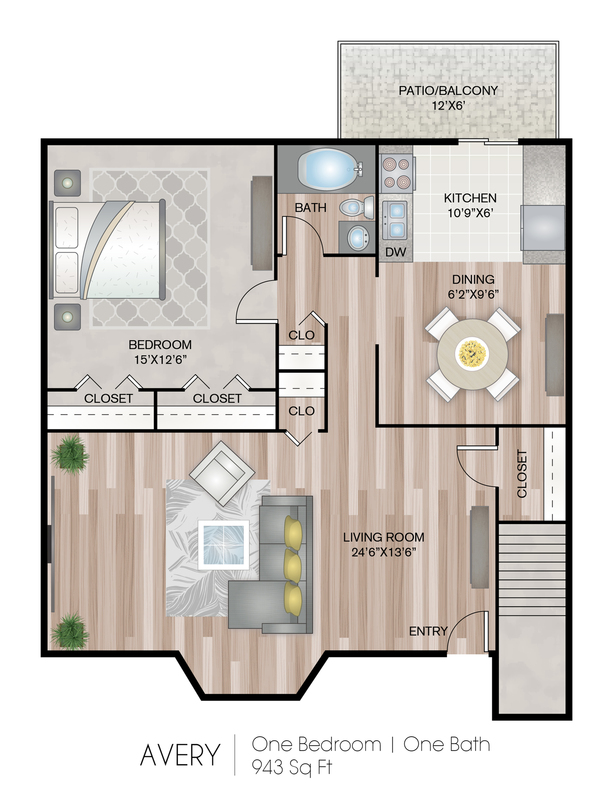 Ready to start your next chapter at Southpoint? 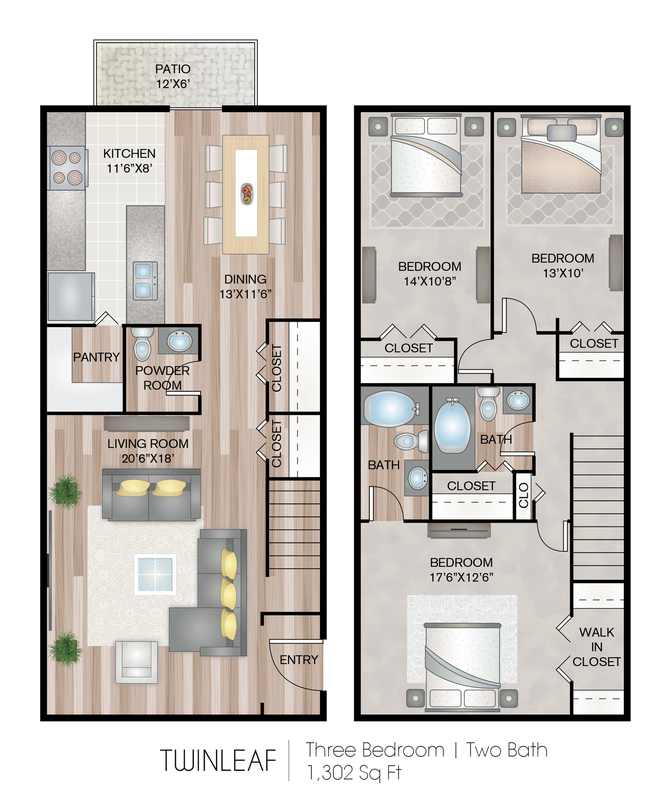 Check out the availability on our floor plans and apply online today!